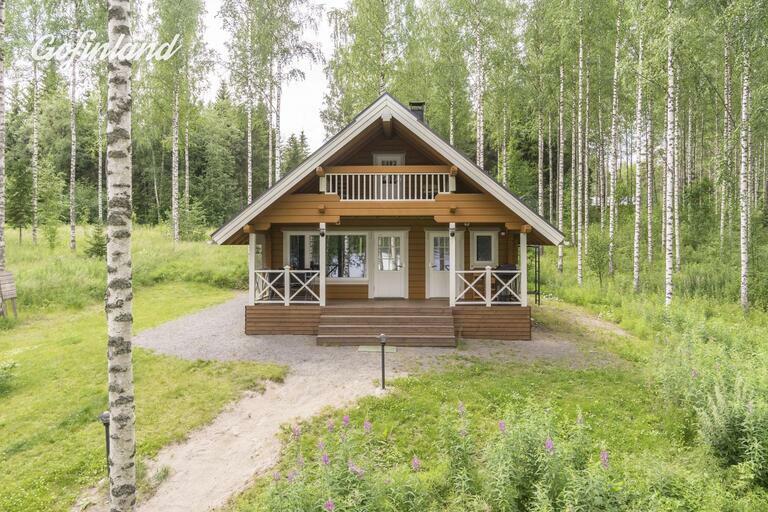 For rent is this fully appointed log cabin made by Honka, the leading high-end Finnish cottage manufacturer. 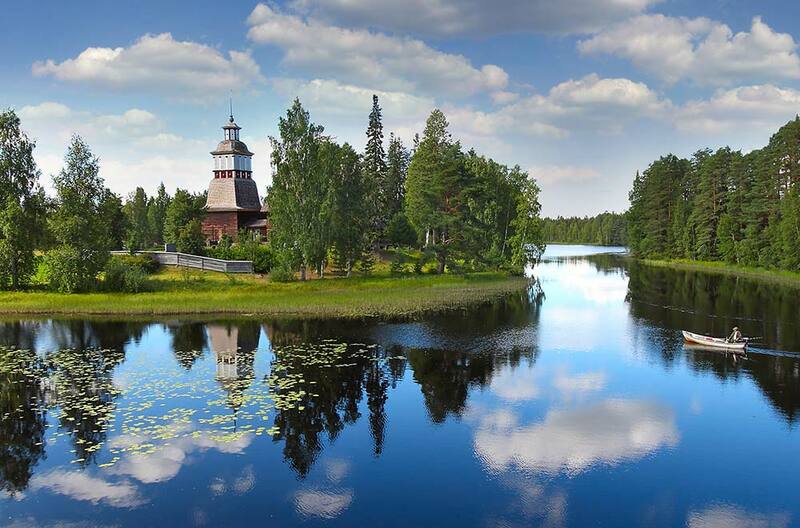 Located on the picturesque Saraavesi Lake in the middle a birch forest, this is a destination where you will be able to relax, unwind and enjoy the peaceful and tranquil surroundings. 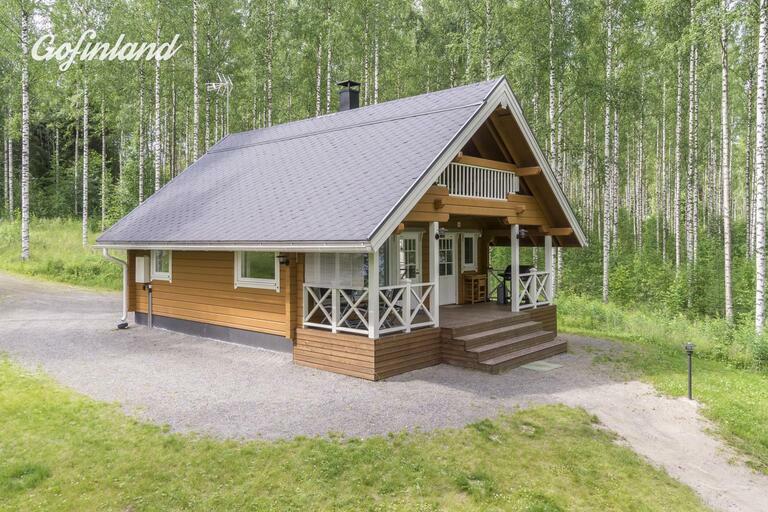 This open plan, year-round modern log cabin fulfils the needs of even the most demanding travellers. Facilities include: a fire place, ceramic cooking platform, dishwasher, washing machine, fridge-freezer, flat screen TV, sauna and bathroom with shower. 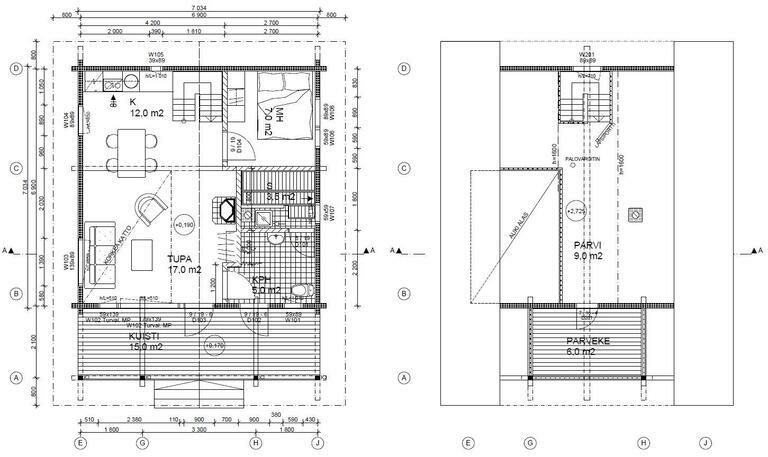 The total area is 99sqm so there's enough space even for a large group of people: downstairs is 46sqm, upstairs 31sqm, terrace and balcony 22sqm. 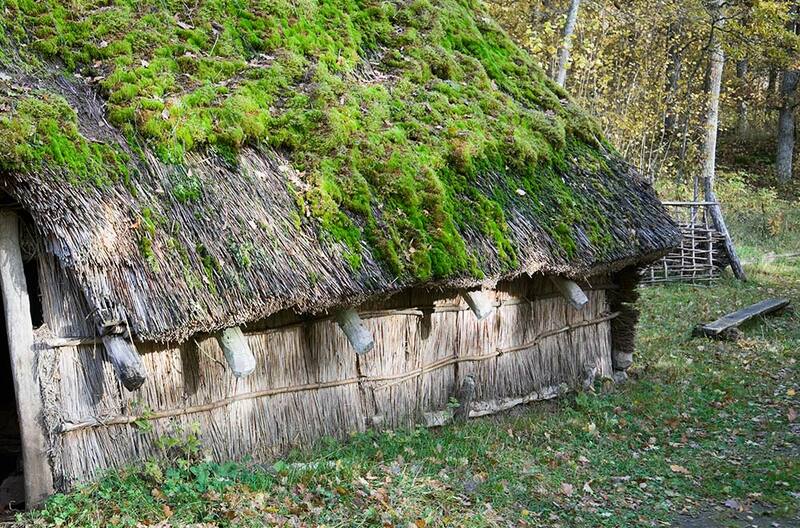 The log cabin is connected to the water and sewage network. While feeling completely private and in the middle of nature, residents will also be able to enjoy the local amenities easily. 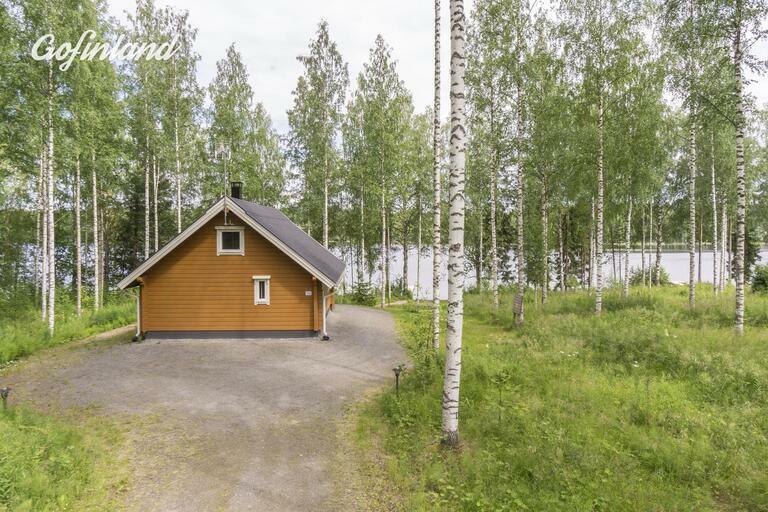 The local town, Laukaa, is only 10mins away by car, while the bigger city of Jyvaskyla is only 30mins away. For golfers the fantastic Peurunka-golf is 15mins away. The spa hotel Peurunka with numerous activities is a similar distance. 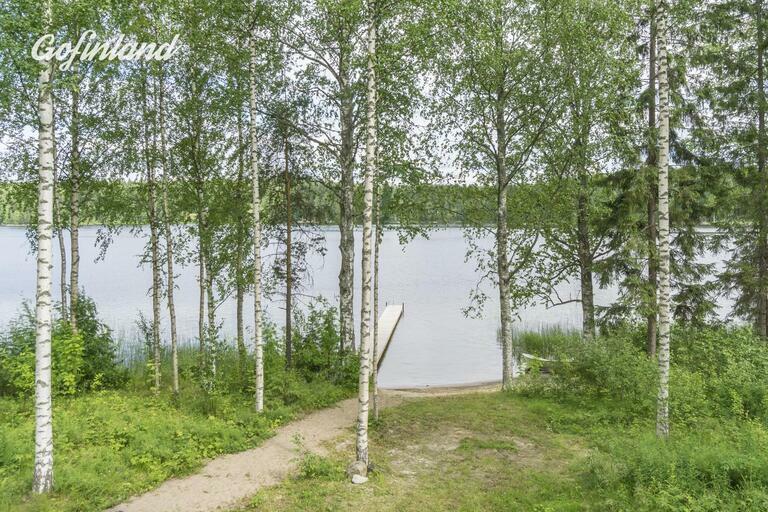 During the winter, ski tracks go past the cottage and the ski resort Laajavuori is less than half-an-hour away. The ski resort Himos is about one hour away. 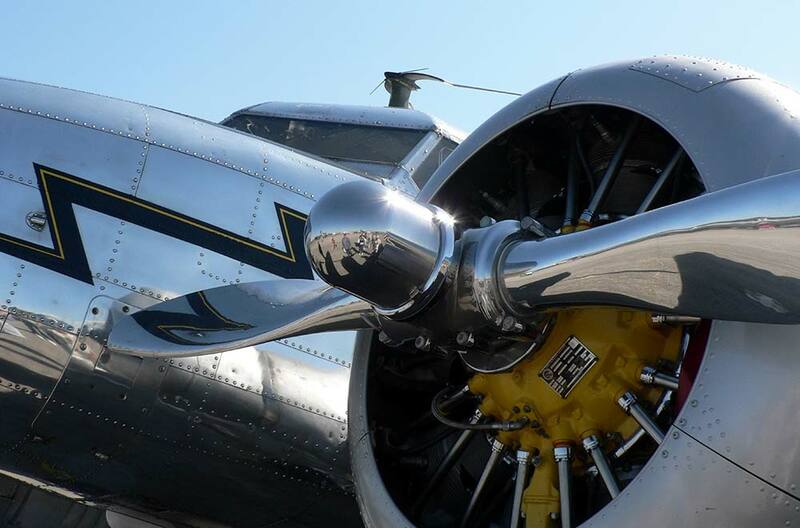 from the same owner. Both cottages can be rented out together to accommodate up to 14 guests.